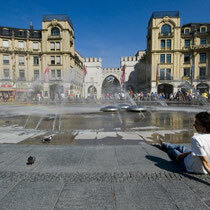 Munich – the capital city of Bavaria - is located close to the Bavarian Alps and has about 1.3 million inhabitants. 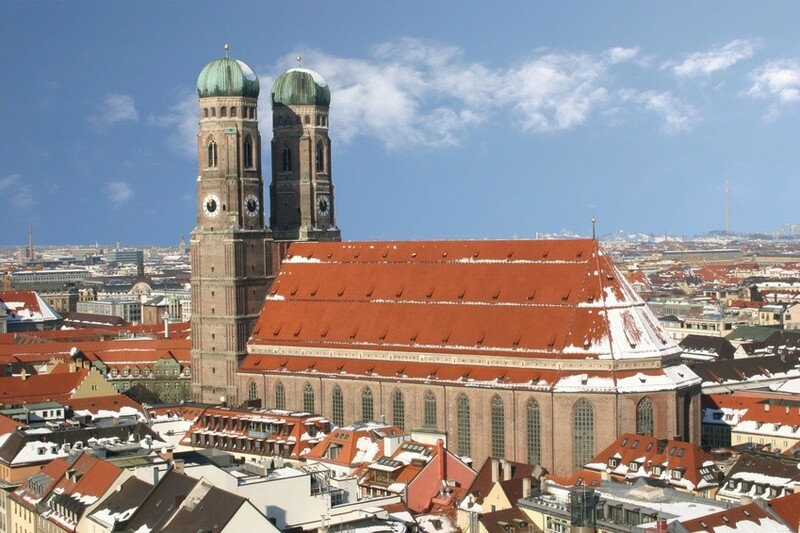 Accordingly, it is a city of contrasts: Alpine tradition and Mediterranean radiance, art treasures and Oktoberfest, local customs and high-tech, beer gardens and opera. 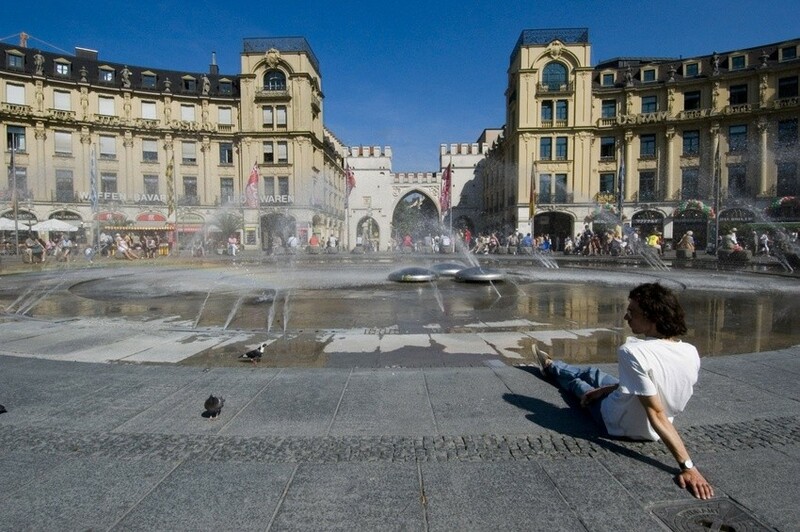 This exciting coexistence of seemingly opposing worlds is one of the main features of this city at the edge of the Alps. 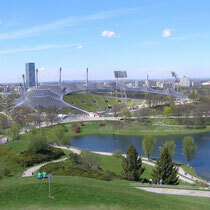 Munich has the second largest international airport in Germany which is located approx. 30 km northeast of the city centre. The main station offers train connection in all directions and is a hub for Southern and Eastern Europe. It is easy to reach the city by car as there are motorways in all directions. 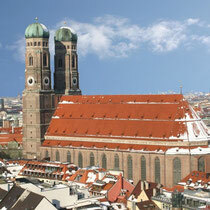 The Frauenkirche is Munich’s landmark and prominent in its silhouette. Visitors shouldn’t miss seeing this medieval church and climb up the Southern Tower. Equally essential for the city is the Marienplatz where many shops and restaurants can be found as well as the Town Hall with the famous chimes which can be heard between 11 and 12 am. The widely known Hofbräuhaus is close by and offers beer and typical hearty Bavarian food. The baroque castle Nymphenburg used to be the summer residence for Bavarian rulers and is now a popular tourist destination. It is located close to the porcelain collection and the Marstallmuseum. 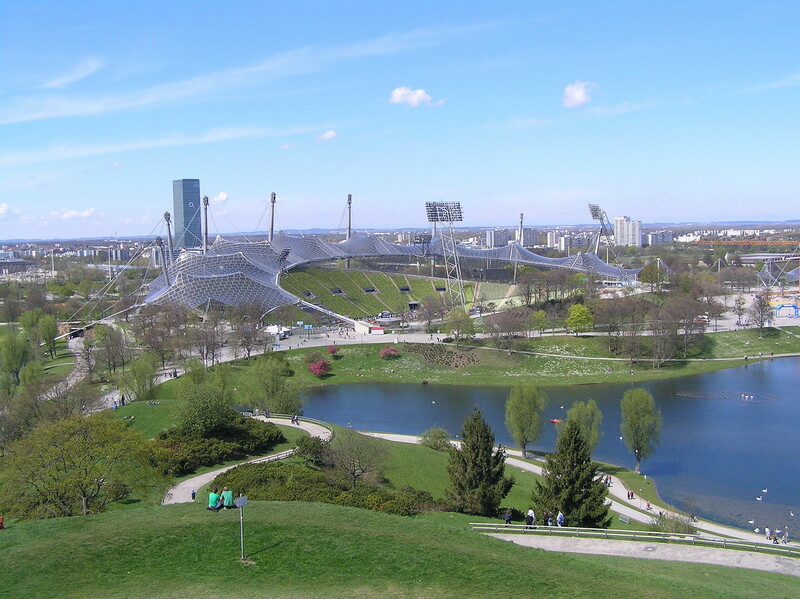 Sports fans just have to see the Olympic grounds of 1972 which is a vast area of 3 km2 and the Allianz Arena, home arena to the FC Bayern München and already famous because of its modern architecture. 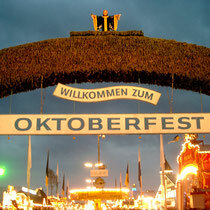 The famous and world wide probably best known event in Munich is the annual Oktoberfest. 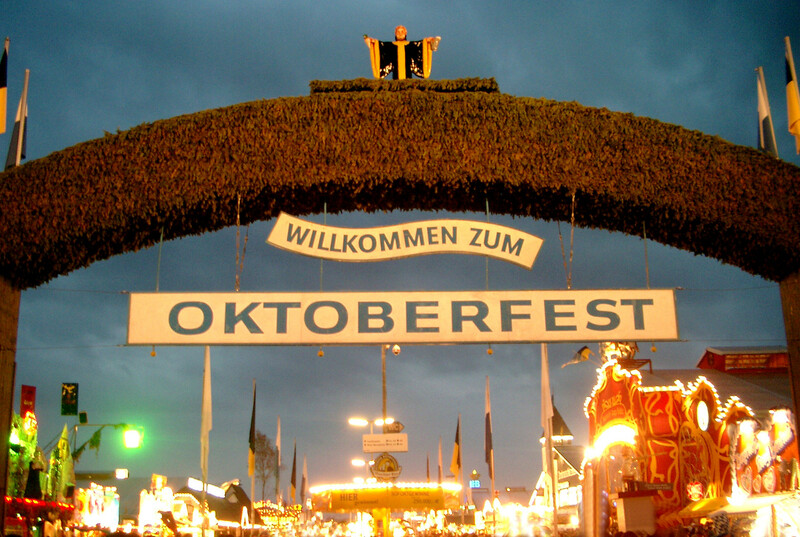 The so-called “Wies’n” takes place from the middle of September to the beginning of October. It is the largest funfair in the world and every year approximately 6 million visitors come to enjoy the breath-taking atmosphere and a beer or two. The surroundings of Munich offer many possibilities for day trips – the royal castles of Neuschwanstein and Herrenchiemsee are nearby as well as the Bavarian Alps and the lakes Starnberger See and Ammersee. There is a rich choice of restaurants in Munich ranging from beer breweries, restaurants to gourmet temples with Guide Michelin stars. Typical dishes can be Weißwürste (white sausages), Leberkäse (grilled sausage loaf) and Obatzter, a cheese speciality.